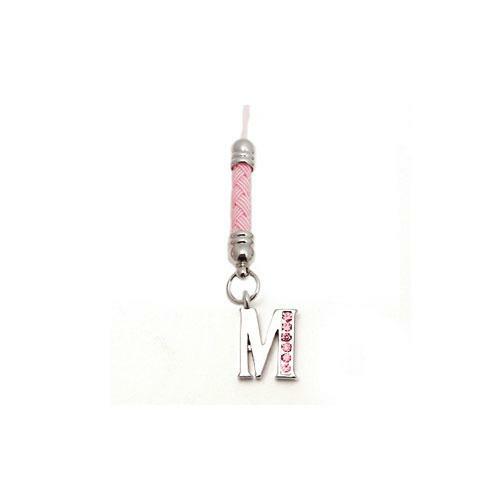 Personalize phones w/ a cute Angel cell phone charms - Baby Blue & get it now! 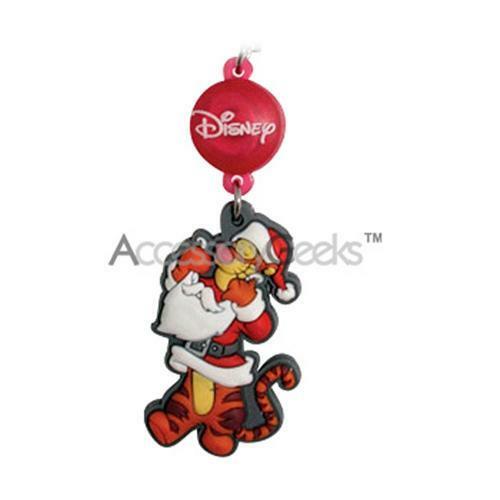 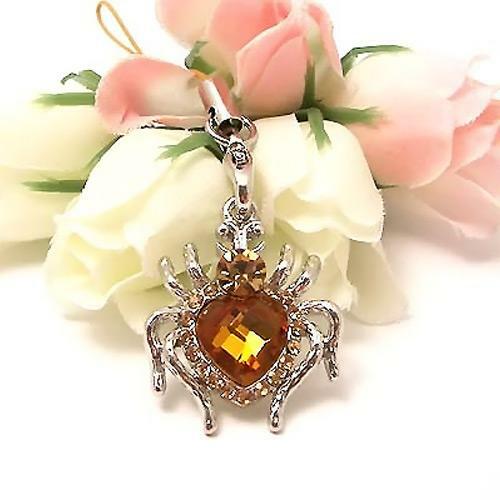 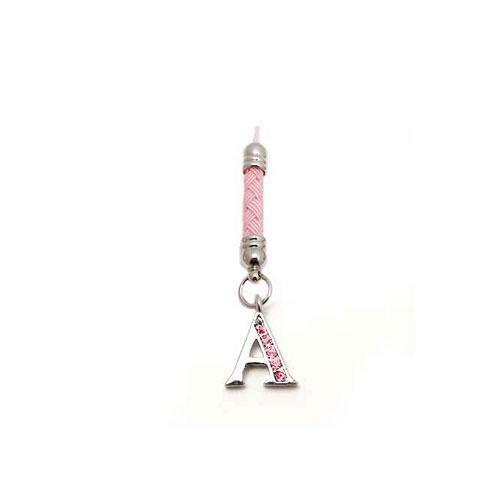 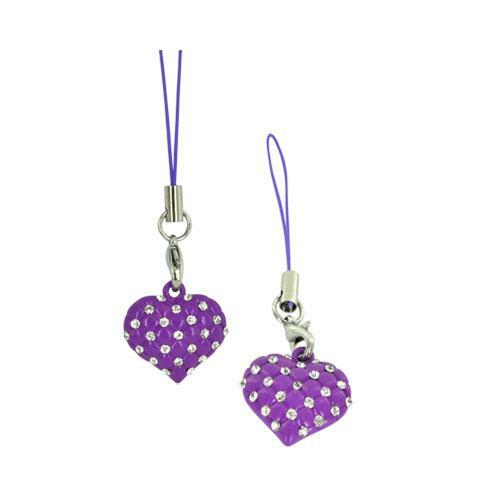 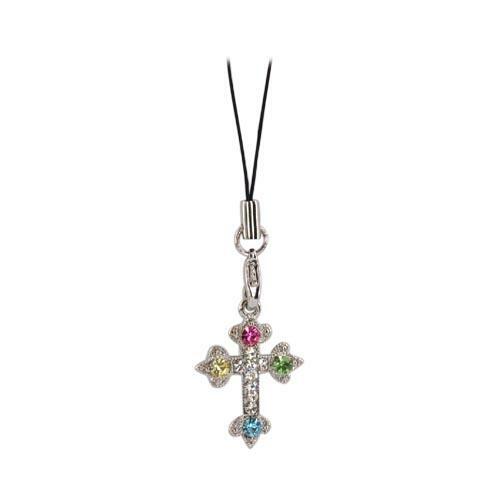 Pull a gag on friends and family with this Angel Cell Phone Charm/Strap w/ Pen Ornament Ring!Ever wonder where you can get those adorable cell phone charms at a cheaper price? 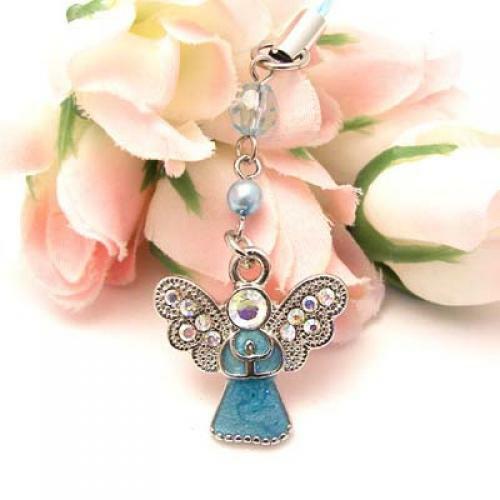 Well, Accessory Geeks has them right here like this Angel Cell Phone Charm/Strap w/ Pen Ornament Ring - Baby Blue! 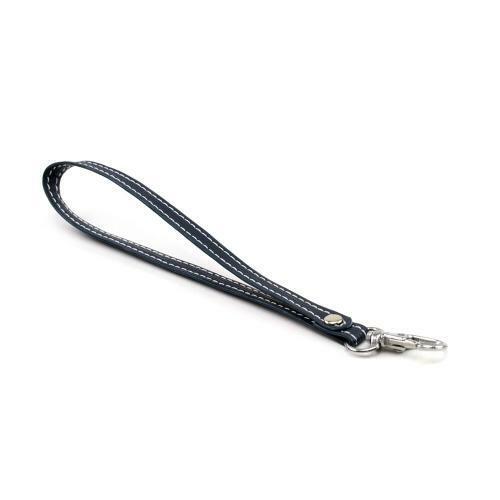 Great for looping around a keychian or zipper loop too!